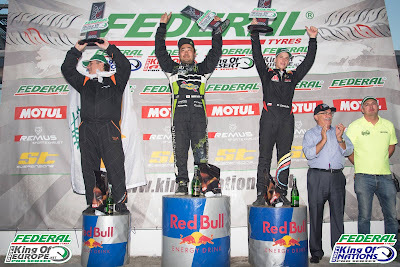 Home > Drift > Drifting > News > Daigo Saito 斎藤 太吾 lifts King of Nations in Greece! Daigo Saito 斎藤 太吾 lifts King of Nations in Greece! What an ending to the 2018 season! 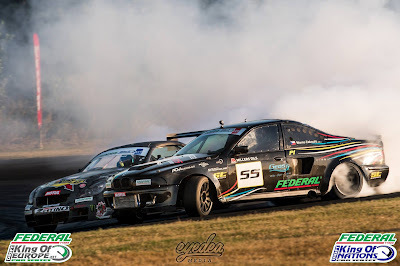 King of Nations winner Daigo Saito 斎藤 太吾 went against King of Europe winner Marco Zakouril for the ultimate final battle, with Saito eventually coming out on top here in Greece! Huge congratulations to our Grand Final winners! 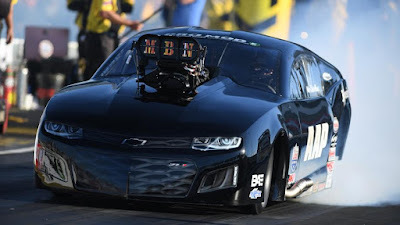 Al Anabi Racing suffers another loss in NHRA as veteran Tutterow dash into semis! Michael Biehle races to No. 1 qualifying spot at AAA Texas NHRA FallNationals! King of Europe is reborn as Drift Kings International Series!